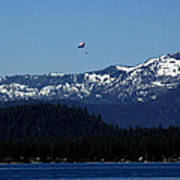 Parasailing one of the more interesting ways to explore Lake Tahoe. 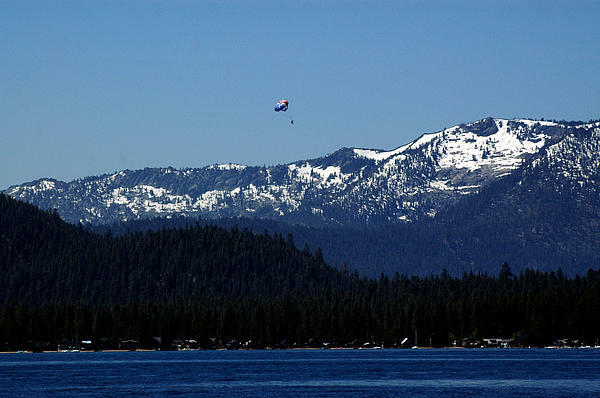 Tahoe Para sailing Lake Tahoe Parasailing, also known as parascending is a recreational kiting activity where a person is towed behind a boat while attached to a specially designed canopy wing that reminds one of a parachute. 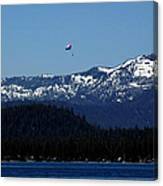 Over water the manned kite's moving anchor is aboat. 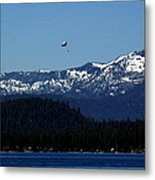 The boat then drives off, carrying the parascender or wing and person into the air. 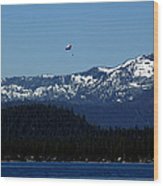 If the boat is powerful enough, two or three people can parasail behind it at the same time.